As we move closer to our kids going “Back to School”, we find many have their minds on opening and funding a 529 plan. There are a variety of choices out there for 529 plans. But, before you make a decision, learn about the 529. We find that many people just don’t know the basics about the 529 College Savings Plan. A 529 plan is an education savings plan operated by a state or educational institution. It has been created to help you save and invest funds for future college costs. Tax savings is an important component of the 529 plan. Taxes…one of the big reasons why people choose to save and invest for college in a 529 plan is because of the potential tax savings. Earnings in a 529 plan grow federal tax-free and are generally not subject to state tax when used for qualified education expenses of the designated beneficiary, such as tuition, fees, books, as well as room and board. In addition to the federal tax savings, your state may offer a full or partial tax deduction or credit for 529 plan contribution. There are 2 basic initial differences in 529 plans: The College Savings Plan and The Prepaid Tuition Plan. You save & invest in an individual investment account. You have the choice of picking your investments (typically mutual funds) on your own or with the help of a financial advisor, or there may be an automatically chosen portfolio based on your child’s age. The value at time of need is based on your savings and investing and is what you have to utilize for college. Your investment return is not guaranteed. Gives you no guarantees—just your savings and investment opportunities. Flexible—typically can be used to pay for tuition, books, equipment, fees and room and board at a wide variety of qualifying institutions. Don’t make a decision yet, read more…here is a bit about the Prepaid Tuition Plan. You purchase tuition now for use in the future. Contract – a “guaranteed interest plan,” promises to cover a predetermined amount of tuition expenses in the future in exchange for your lump sum or periodic contributions of money to the plan. Unit – you purchase a certain percentage of units (or credits) and the plan guarantees that whatever the percentage of college costs such units cover now; the same percentage will be covered in the future. Less Flexible—typically only fully covers tuition at in-state public colleges. Think it’s a no brainer? No guarantee vs. guarantee? Well, even though Prepaid Tuition Plans typically guarantee your investment return, plans sometimes announce modifications to the benefits they’ll pay out due to projected actuarial deficits. The battered finances of some state governments have raised questions about whether some plans will live up to their promises. According to Joseph Hurley, a CPA and the founder of Savingforcollege.com, “It’s a model that doesn’t always work.” Numerous states have shut down their plans or changed them as their deficits widened. And, shortfalls in some state plans have bumped up prices by charging substantial premiums above the cost of current tuition, according to USA Today. 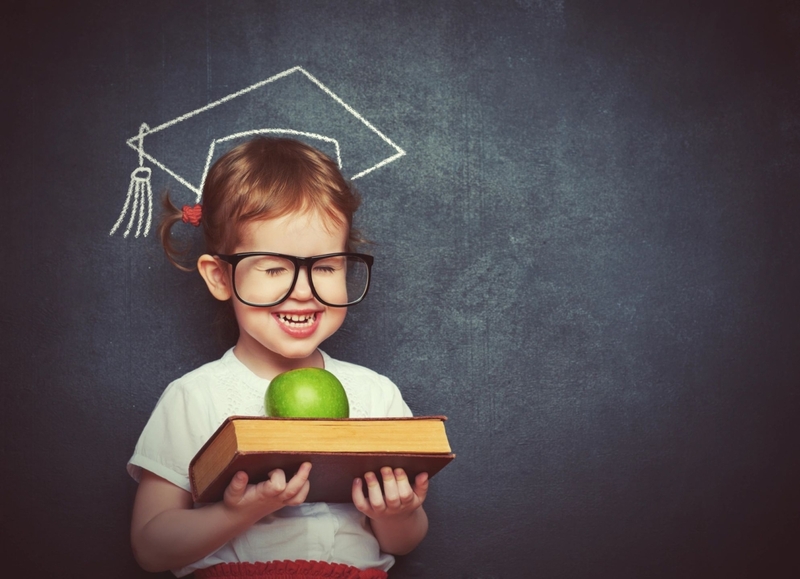 IS SETTING UP A 529 PLAN FOR MY CHILD RIGHT FOR ME? We Americans could use a good dose of lazy to be more productive and Financially Well!